Hello everyone? If you like to play games online, check out CHEEKYBINGO.COM. You don’t have to pay to join: you play for free and still win real money! AND they’ll even give you a 200% bonus for your first time deposit..if you decide to play with money… that means £20 free when you make your first £10 deposit! Your free bingo cards await, so join today! Sorry but it’s not open to players from the United States. A ‘prepoo’ is basically an abbreviation for the term ‘pre-shampoo’. It is any deep conditioning treatment done before you shampoo you hair and is usually done on dry hair. 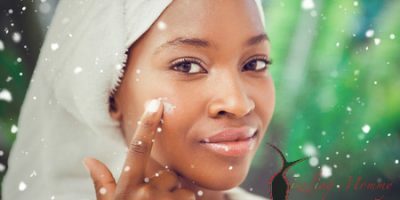 You can use an oil alone, a conditioner or an oil-conditioner mix. If you’re using oil(s) for your prepoo, you should include one that the hair can absorb (avocado, coconut or olive oil). For my prepoos, I like to use oils with or without a protein conditioner but you don’t have to: Protein conditioners can leave your hair feeling hard. That’s why I prefer to make them the first conditioner I use during my hair wash days. My favourite protein conditioners are One ‘n Only Brazilian Tech Keratin Deep Conditioning Treatment, Organic Root Stimulator Olive oil Replenishing Conditioner and Joico K-pak Deep Penetrating Reconstructor. Some people have protein-sensitive hair and their hair doesn’t react well to protein and can cause breakage, etc. If your hair is like that, just use a moisturizing conditioner or oil. If you’re going to wash off the conditioner, why bother with ‘prepooing’? It helps to prepare your hair for the harsh chemicals in your shampoo especially the sulfates like Sodium lauryl sulfate. These can be extremely drying on your hair and strip hair from the proteins. I think that you should prepoo every time you use a shampoo. Even if your shamoo is SLS-free, it will do your hair good to still prepoo. 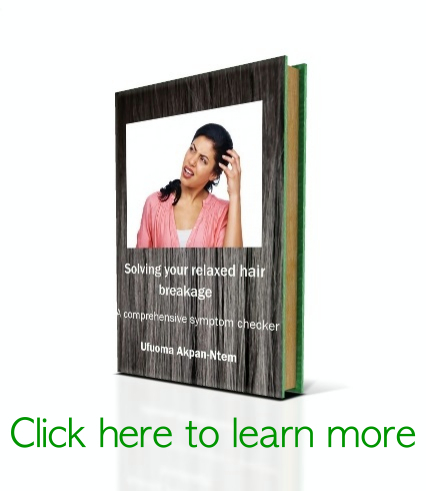 Over time, your hair gets softer and more manageable. You can use up any old conditioners you have. 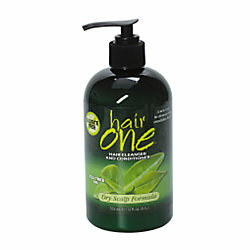 Dry hair absorbs product easier than wet hair. 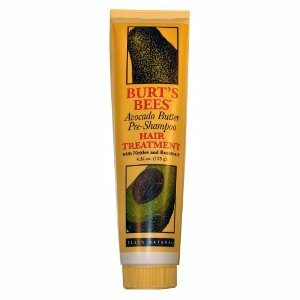 It is therefore more beneficial to deep condition on dry hair! Now, there is one exception to prepooing. Creamy cleansers or cleansing conditioners are milder and don’t strip your hair. This means if you’re using a creamy cleanser like Hair One Cleansing Conditioners, I don’t think it’s necessary to prepoo except you feel like. You should put the conditioner on your hair and apply heat to your scalp by using a heating cap or sitting under a steamer or bonnet dryer. If you don’t have any of these, warm the oil a little and then wear a shower cap and cover this with a thick hat to keep the warmth in. Leave on the conditioner for 30 minutes to an hour. Or do some exercise to increase your body temperature. If you have fine or light hair, you shouldn’t leave it in for longer than an hour. However, if your hair is thick or very unmanageable, you can stay for as long as possible, even overnight sometimes. Take the challenge: prepoo for a month and see the difference. You’ll be hooked for life!! 13 Comments to Back to the basics: prepooing? That’s a terrific tip about pre-pooing with protein on days when I’m doing a protein treatment. That’s never occurred to me. I always pre-poo, wash, protein treatment, moisturizing DC, but doing a protein pre-poo is a genius idea. I’ll be trying that soon. Thank you .. Love your blog! 😛 Thanks Joyce. I’ll be following you up closely. I never knew DC’ing on dry hair was beneficial. I always DC only on wet hair. Thanks for the info. Will surely start dry hair DC. You’re welcome. 🙂 I usually DC on dry hair when I prepoo or before I co-wash. Thanks for the tip on prepooing. I’ve seen the difference now that i do and i love it. Never knew Organic Root Stimulator Olive oil Replenishing Conditioner is a protein conditioner, cos i’ve been using it as my regular DC, though i think my hair loves it cos it really leaves it soft and manageable.